Werber's style of writing mixes different literary genres, including the saga and science fiction, and incorporates philosophical ideas. In most of his novels, he uses the same construction, which alternates between encyclopedic passages and more typical prose. The encyclopedic sections inform and enlarge upon the ideas in the main prose. 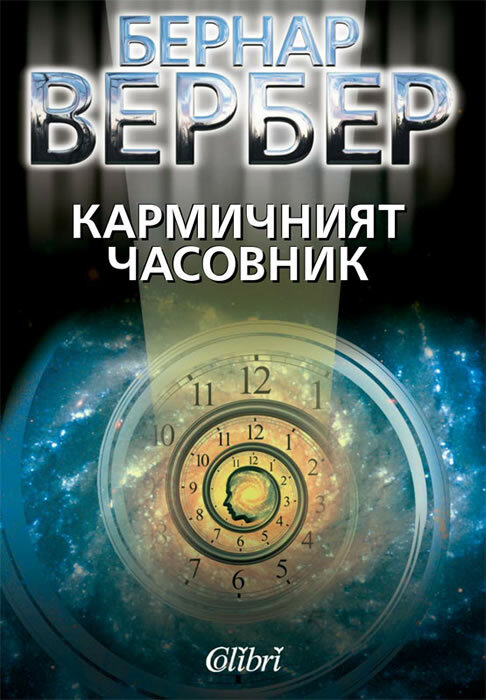 Karmic Watch is his first title available for free download.